[1: 1,757 of 10,000] Who Are We To Distinguish Right From Wrong? Who are we to distinguish right from wrong? Who are we to judge if a man committed a crime and must receive a fair punishment? What is fair? What is disturbing? What is cruel? Is the Ten Commandments the perfect guide? We have one God who guides and loves us and he is our light. He makes all things natural, who made the flowers, stars, and human. We should not create idols that blinds us to see the real God or copy or acting as God. We should keep our relationship with God holy, pure, or respectful. Bring your consciuosness higher, rest, reconnect, and grow to keep the relationship with God. Honour our father and mother to get closer to God. We must not commit immorality. Do what you want others do to you. We should always speak the truth to ourselves and others. We should find contentment and not excessively desire what is not ours. It could certainly be. It is simple but it takes our will power to abide them to live harmoniously together. If we fail, if we falter, then we can sincerely repent and not do it again. The American Idol is rolling for the last time? I heard last time but I wonder why do the judges tell the contestants who didn’t make it for Hollywood to come back next year? Anyway I’m watching and as usual enjoying the audition episode. I am grateful to see passionate singers sharing their talent and witnessing that one of their dreams to come true. I remembered being so invested to certain contestants and not seeing them as the grand finals winners sadden me. After learning the power of now and unattachment, I simply marvel to these amazing individuals speak to my soul. I still love “Somewhere Over The Rainbow” and it was sung by a certain Cody but I will never forget the magic when Katharine McPhee sung it in 2006. You can’t deny that some people could command a presence and there are undeniable moments that the judges could immediately in agreement. The judges are super nice and authentic to their stand. I am happy when three singers join a contestant for a jam; absolutely unscripted and a treat. 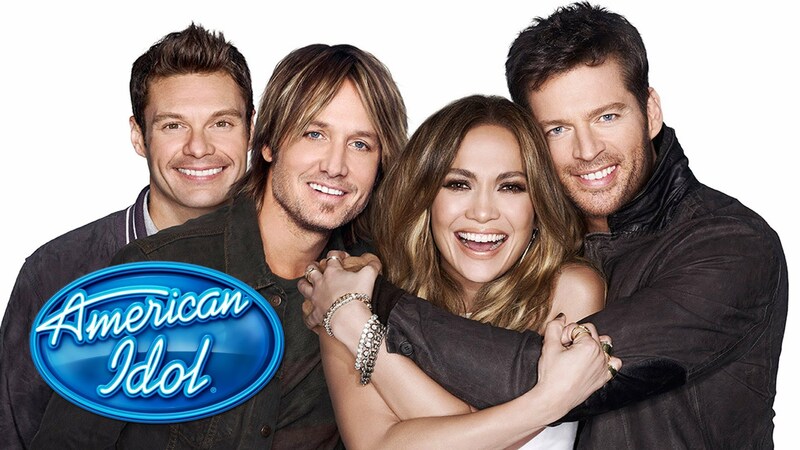 It’s my first time to witness these three judges for Idol – Keith Urban, Jennifer Lopez, and Harry Connick Jr.; I used to love Simon not for the drama and ego but when he’s unapologetic to say his honest opinion. Here’s to another season of American Idol! Forget about pleasing everybody. It is very rare to get 100% approval from all the crowd that you wanted and it’s all right. I love watching food related show and I’ve seen the Masterchef: The Professionals where three contestants must impress michelin star/s chefs. In terms of food, no matter how good you prepare the dish if a person is not really keen on eating a certain food, it would be hopeless to achieve 100% approval. The chef who prepared the appetiser gave the crowd raw scallops, and some of the diners liked that it was ceviche but others wanted it seared. It’s all right that not everybody I meet everyday will not like how I do things. As far as I am concern, I only have one being to please and He loves me unconditionally, supports my growth, and aims for my joy… it’s God and trust me He does all those matters to you too.